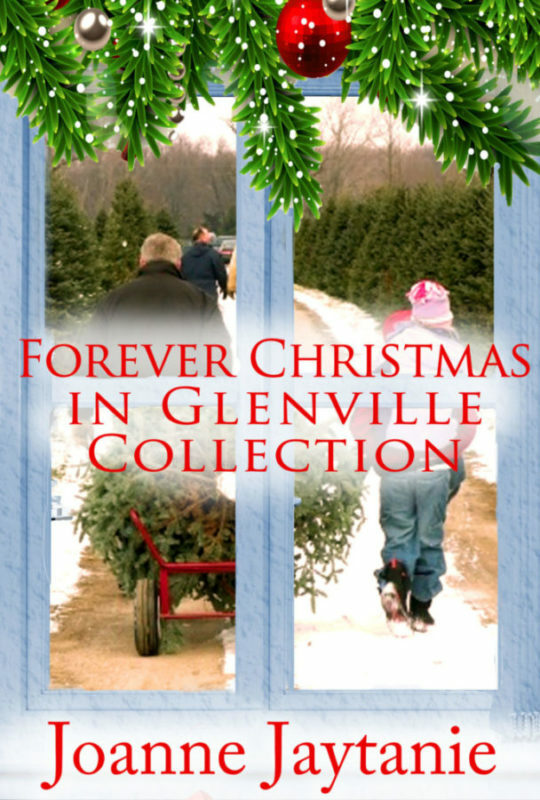 Forever Christmas Tree Farm is the heart of Glenville. The place where locals and visitors gather and attend events, not only at Christmastime but all year ‘round. An enchanting place, a place of new beginnings, a refuge for those in need—a place of love. Reflecting on one’s life can sometimes lead to discovering a path you never knew existed. As a teenager, Juliet couldn’t wait to get out of her hometown of Glenville, WA and move to the big city. It didn’t take Juliet long to realize that clawing her way up the ladder at others expense wasn’t the life she wanted. She moved back to her hometown and fell in love with the ‘family feel’ of living. Now, if she could only find a way to make her dream career a reality she would have it all, except—Mr. Right. Colton is a city guy who eats and breathes his career as a project manager for an acquisitions corporation. Colton is assigned to acquire the Glenville Ski Resort, along with the Christmas Tree Farm. By Colton’s estimation, it will be a quick and easy close. What he never planned on, was butting heads with Juliet Swanson. Juliet’s not the typical, small-town girl. Ivy is a survivor. 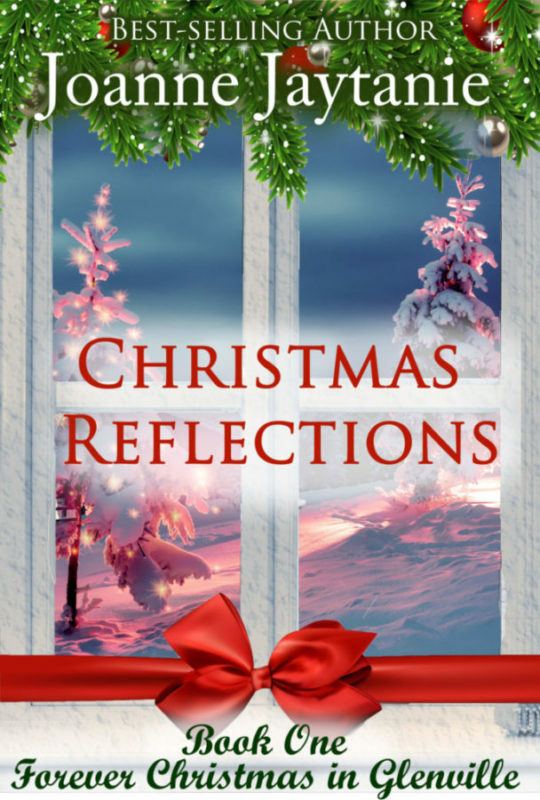 Due to a myriad of disastrous events, she finds herself homeless and jobless. Ivy’s one chance is an intern program offering a new life on a farm outside a small town. But can a farm job provide Ivy’s artistic soul the security and fulfillment she needs? Mason is exhausted. A leading surgeon and ER doc, Dr. Weatherly is in constant demand. Frazzled and desperate for a break, Mason decides to visit his brother, Colton. Mason needs to discover for himself how a small town and a tree farm managed to tame his career-driven brother. Forever Christmas, where the spirit of the holidays never fades.